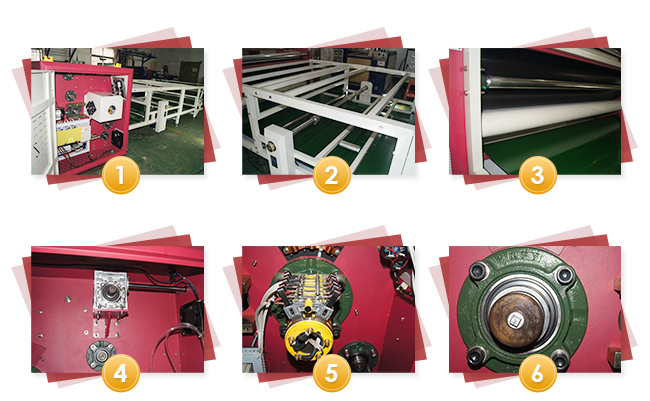 specially designed for apparel. 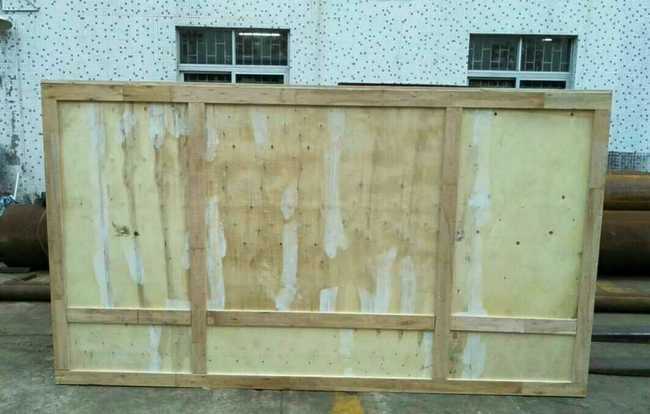 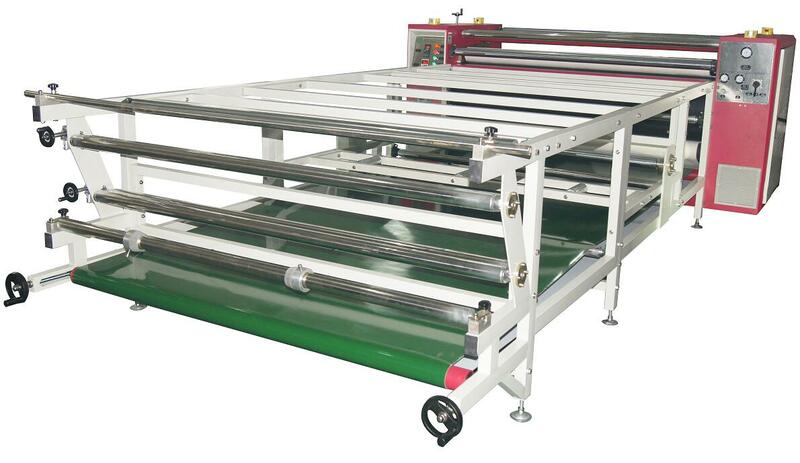 The belt use pneumatic and hydraulic pressing, more accurate for heat transfer. 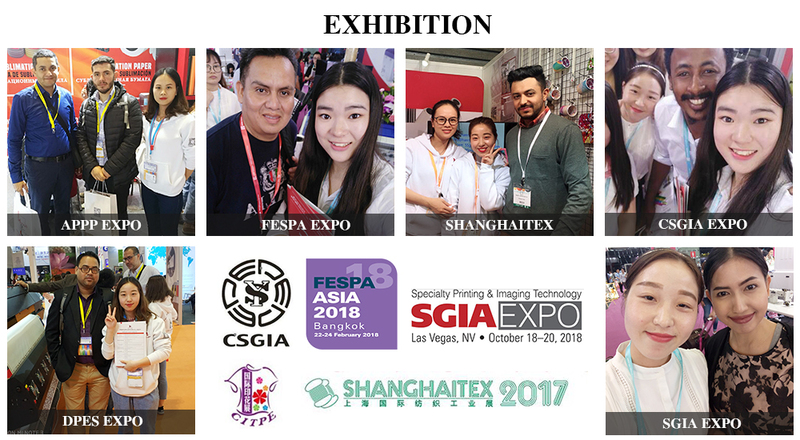 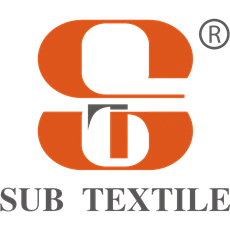 Subtextile® is a coating factory with our own R&D division for sublimation transfer paper since 2009. 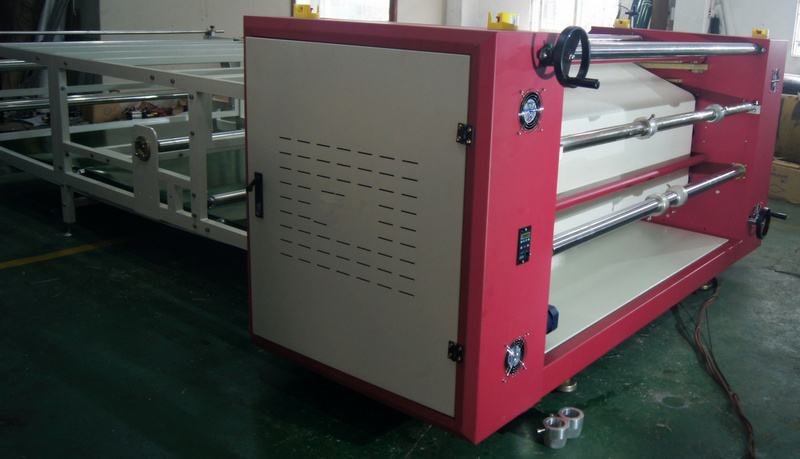 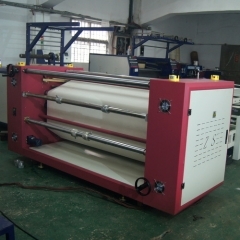 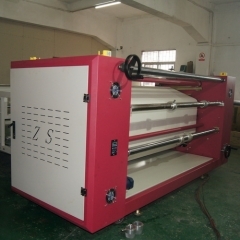 This heat transfer machine is specially designed for apparel. 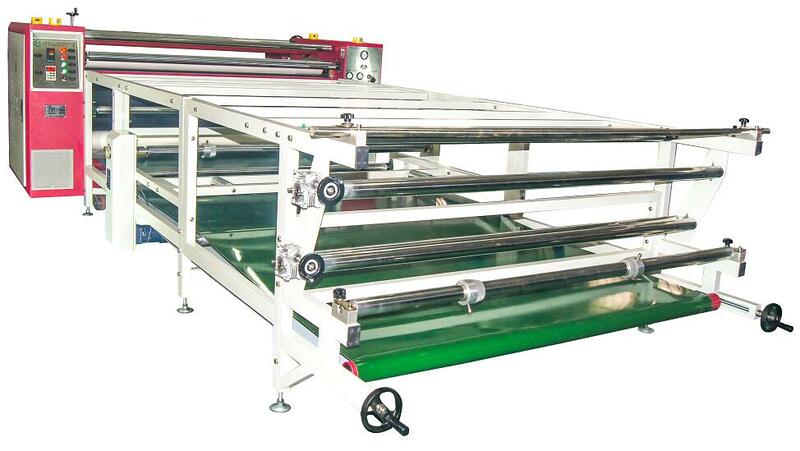 The belt use pneumatic and hydraulic pressing, more accurate for heat transfer. - Shorter time for temperature increasing, it can be at 200centigrade within 45mins.